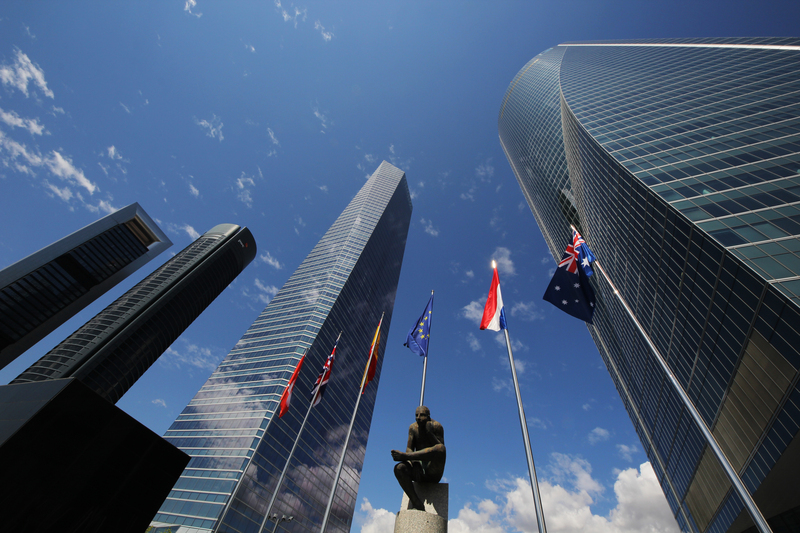 A group of Spanish banks has formed the country’s first blockchain consortium. Wholesale bank Cecabank announced the effort today, partnering with professional services firm Grant Thornton. Who’s involved: In its announcement, Cecabank doesn’t say which other institutions are taking part, stating that it “comprises 33% of the Spanish banking sector”. However, according to Spanish newspaper El Pais, the group’s membership includes Abanca, Bankia, CaixaBank, Kutxabank, Ibercaja, Liberbank and Unicaja. It represents the first major foray into blockchain for these companies, as other Spanish banks, including Banco Santander and BBVA, have been working with the tech for some time. What they’re saying: Thus far, only Cecabank has commented publicly on the consortium effort, describing it as a way for its employees to get a top-down understanding of the tech – as well as possible insight into how the bank might actually go about using it. “Employees of all our functional areas are not only going to gain an in-depth understanding of the technology, but also of all the new features that arise, which is indispensable, considering the momentum for constant progress maintained by blockchain,” Jaime Manzano, its head of reporting, operational management and banking training services, said in a statement. The goal? New products and services, according to Grant Thornton’s Luis Pastor. “Our intention is to help Cecabank to implement the technologies necessary for its companies to be the first to make good use of the advantages that blockchain is expected to produce,” Pastor said.